4. Phace and Rockwell - YES! 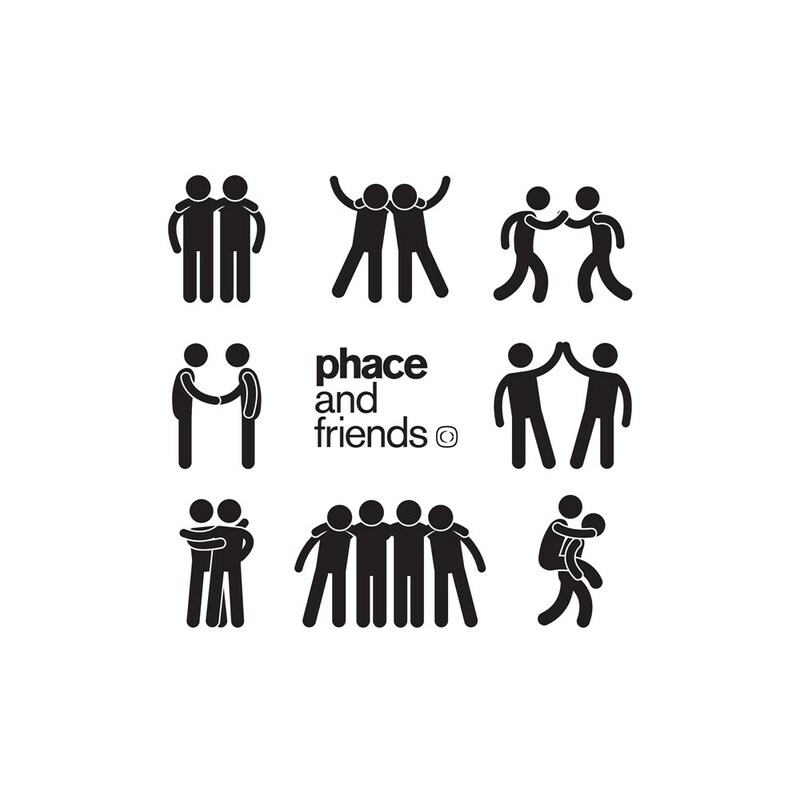 With one of the biggest artist lineups to have ever graced one EP, Critical Music presents Phace, and his friends. The perfect outro for the labels most successful year yet.